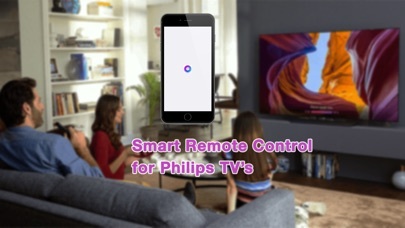 This app lets you control Philips TV just like a remote control with your smart phone. It can replace your ordinary TV remote control. If for any reason, the scan does not work, you can enter your Philips TV's IP Address manually. 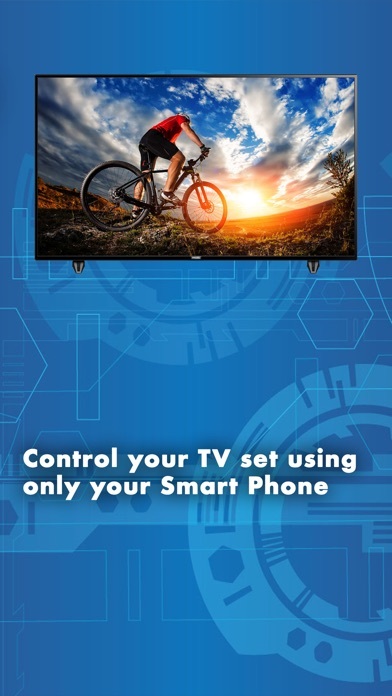 Your phone must be connected to the same network as your Philips TV's. 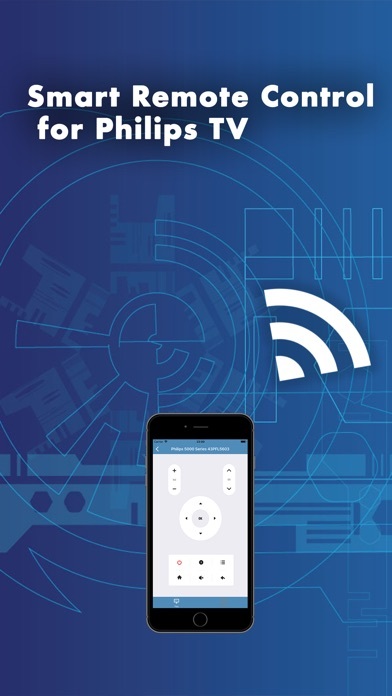 Tips: If automatic scan does not work, go to the settings screen, make sure to enter correct IP range of your network and re-scan again. If it still does not work, you can enter the IP address manually by add new Philips TV. 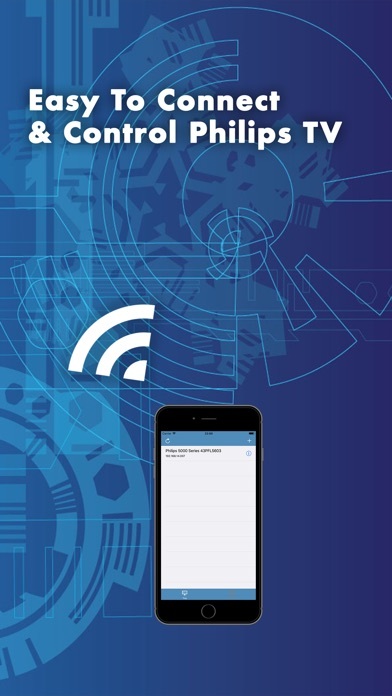 DISCLAIMER This app is neither an official Philips product, nor are we affiliated with the Koninklijke Philips N.V company. I tried manually. I tried different IP addresses. Don’t waste your time. I have a Phillips smart tv and it’s hooked to my ip address. Doesn’t find the tv.